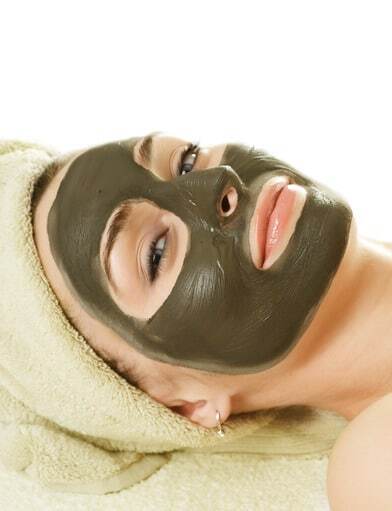 Spring-Time Facial Exfoliation Experience a deep cleansing, exfoliating facial to prepare your skin for the summer sun. Contact Julie Hartwell for appointment at Styles (417) 782-6167. Get your summer blond on with Sherri Stout or Toni Weston. – Prices starting at $70.00 Contact Sherri or Toni at Styles (417) 782-6167.